The other day I watched a documentary on the situation in Brazil. There is a lot of news coverage around here these days concerning the plight of so many underprivileged in Brazil, and in the context of the World Cup, which starts tomorrow. It was a depressing show. So much poverty and obvious corruption . . . and this is in one of the world’s booming countries? I’m not going to make this post a political one. It’s certainly not for lack of caring, but more because there are millions out there doing just that. 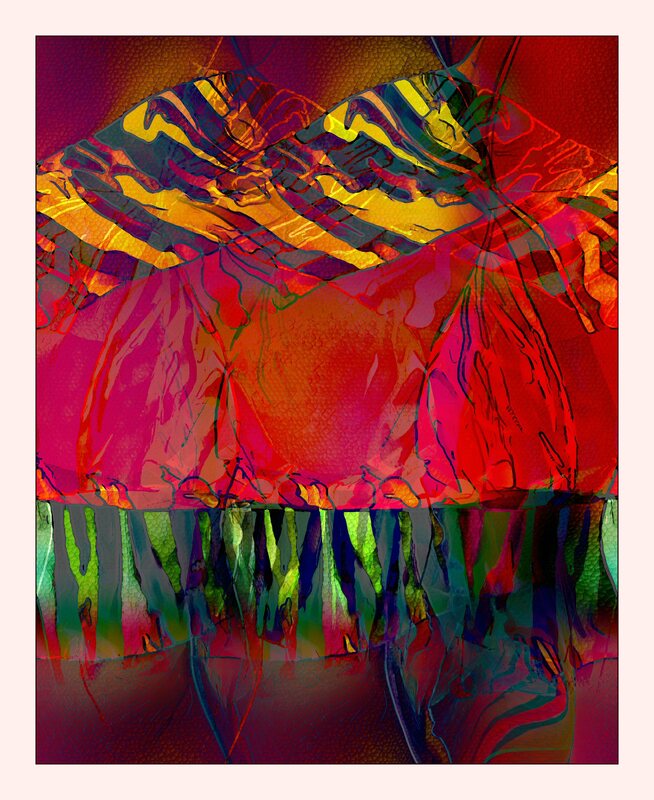 Instead, I’m posting a new creation, something that reminds me of the hot and colorful images one often sees of Brazil, usually around Mardi Gras days. It’s the first in a series I’m calling “Sum 14”, short for Summer 2014.This series is all based on a rather large base picture, from which I take smaller components and turn them into separate pieces . . . it’s much more than just cropping . . . you will see that by looking at the larger picture through this link, on one my Pinterest boards, “My Original Art”. 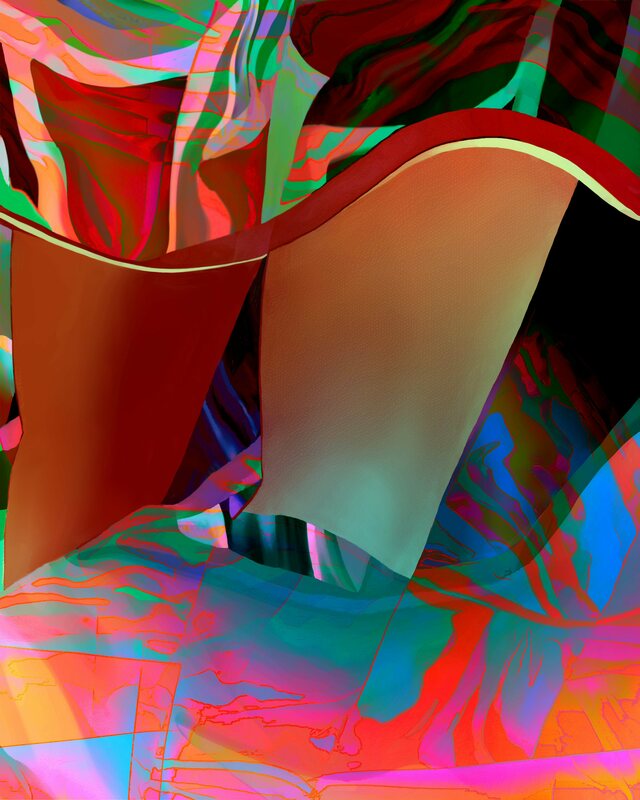 This entry was posted in Art, Art & Culture, Uncategorized and tagged abstract art, culture on June 11, 2014 by Lawrence Grodecki. The truth is that my comfort with color only came after many years of working with all kinds of plant an flower transparencies for a gardening catalog.